After the acquisition of BT&I, travel agency, company name changed to SM C&C. SM C&C is a fully integrated company from top artist managements including actors, MCs and production of all genre of visual contents, operating business based on SM Entertainment Group’s global network. 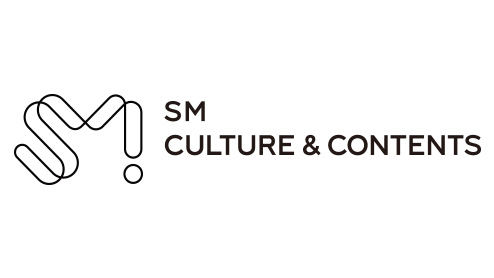 SM C&C manages Top MCs & Top Actors & Actress and owns professional management system through recruitment of Kang Ho-dong, Shin Dong-Yeob, Jeon Hyun-Moo and acquisition of AMENT where Jang Dong-Gun and Kim Ha Neul belongs to. Including MICE service, the Internet travel agency “Tour Express”, Worldwide hotel reservation enterprise “HOTELTREES”, Travel Contents enterprise “G-Traveler”, SM C&C provides Total Travel Solution with ongoing service to over 400 companies. 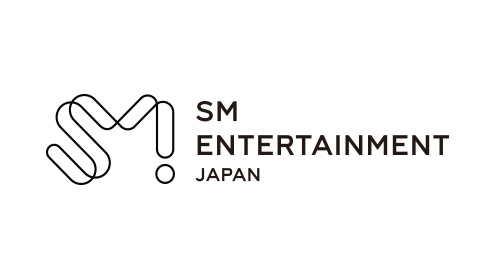 SM Entertainment Japan is the Japanese affiliate of the top entertainment company in Asia, SM Entertainment. The company is engaged in the exclusive management of S.M. artists in Japan, has exclusive license rights for the sales of albums, digital music, and merchandise, and promotes the concert business for concerts and fan meetings held in Japan. 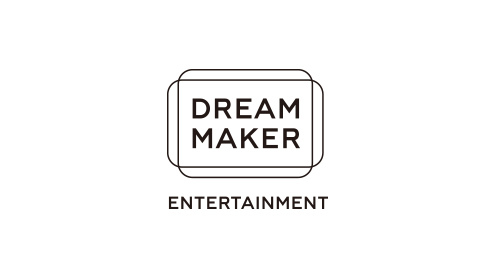 Dream Maker Entertainment is a Hong Kong-based concert planning agency representing not only Korea, but all of Asia. The company has been presenting the best concerts with the best artists to spread Korean contents to the entire world. The company organizes over 80 concerts around the world each year and is growing into the world’s best concert planning agency through cooperation with over 30 partners worldwide. 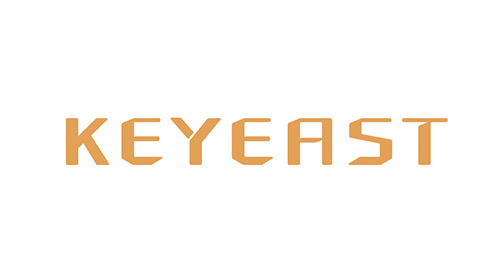 KEYEAST Co., Ltd. Operates with the vision to be "Asia's #1 leading entertainment company" and engages in a variety of licensing businesses including artist management, merchandizing/licensing, planning and production of dramas and films. KEYEAST is making an effort to influence and expand into the global market and at the same time grow into a comprehensive media content company. In addition, KEYEAST has affiliated companies including Stream Media Corporation, SMC, CONTENT Y and CONTENT K. DA is an exclusive distributor of Korean content through KNTV , DATV and Kchan! HanryuTV in Japan, CONTENT Y is a artist management company and CONTENT K is a producer of films and dramas. 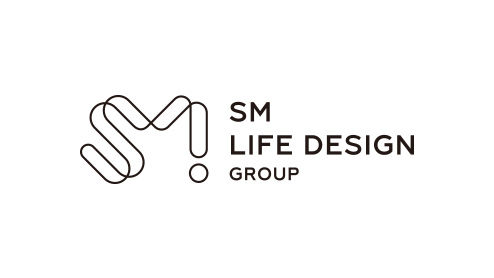 SM Life Design Group is a company engaged in specialized printing (lottery), distribution of blockbusters (create DVD, Blu-ray of Walk Disney, Warner Bros. Korea, Show Box, NEW based on license agreements) and media production (The Last Empress, Sister is Alive, Lingeriee Girls' Generation). The Company became an affiliate of SM Group in 2018 and will open up various business opportunities within the group. S.M. Entertainment USA is an affiliate of the top entertainment company in Asia, S.M. Entertainment, and is engaged in marketing, public relations, and management activities on behalf of S.M. artists in America alongside its concerts, fan meetings, album, digital music, and merchandise businesses. The company is also engaged in joint projects with its network of major labels, agencies, and film companies in America. S.M. 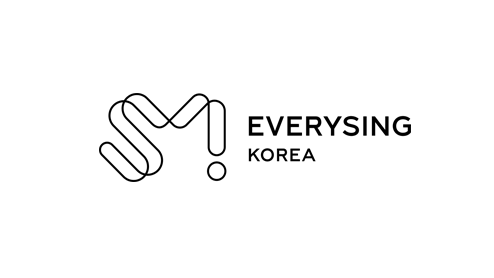 True is a joint venture established by True Group, the largest broadcasting, telecommunication, and distribution company in Thailand, and S.M. Entertainment, the leading entertainment company in Korea. 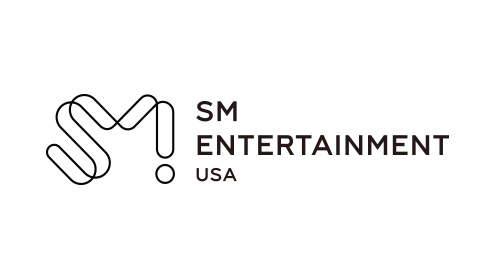 As its exclusive partner in Thailand, the company is engaged in exclusive licensing and sales operations for the entertainers, albums, digital music, and products of S.M., as well as concerts and fan meetings in Thailand. The company is also discovering and fostering new artists as a local management agency for the entertainers of S.M. and new artists of Thailand. Main Business Management of Thai Region, etc. S.M. F&B Development Co., Ltd.
S.M. F&B DEVELOPMENT opened ‘Podo-Namu’, a restaurant that offers exquisite home-style Korean cuisine in an elegant atmosphere in Nishi-Azabu, Japan in October 2008. It also opened ‘e-Table’, a private restaurant to enjoy wine, sake, and makgeolli with Korean dishes prepared with a modern touch, in Sinsa-dong in February 2009. S.M. 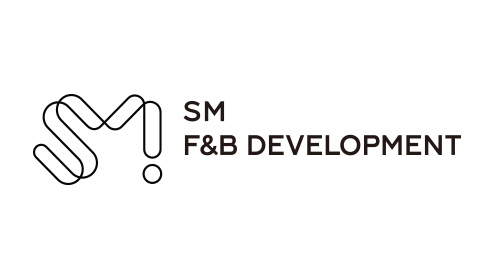 F&B Development opened ‘SMT SEOUL’, a multiplex restaurant in Cheongdam-dong in January 2016 and expanded to America, Japan, China, and Asia from 2016, and will continue to promote the F&B business. S.M. Brand Marketing is an affiliate of S.M. Entertainment specializing in discovering various business items using the global company brand, S.M. Entertainment, and also manages brand images. The company is operating SUM, a shop that gives people the chance to experience the lifestyles of celebrities; SUM MARKET, which realizes the concept of CSV (Creating Shared Value) by launching products through collaboration with outstanding small and medium-sized enterprises; and SUM CAFÉ, which is a new type of space for F&B. 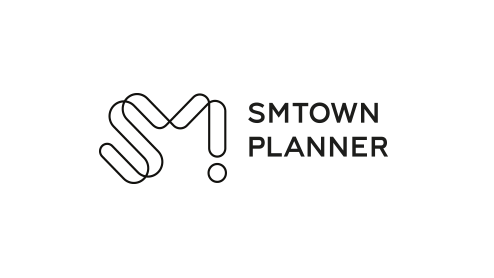 With the capability to operate SM Group's lifestyle business and by securing a variety of attractive items outside the company, SMTOWN PLANNER is making efforts to spread the cultural space called “SMTOWN” globally and preparing a new leap forward for SM brands. everysing is an affiliate of SM Entertainment, the best entertainment company in Asia, and it directly develops and operates 'everysing' which is the best karaoke application in Korea. 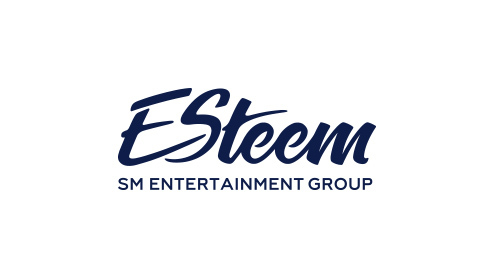 Esteem is a representative management company in Korea that manages the top models of Korea, fosters new models, and plans and manages the activities of fashion celebrities. 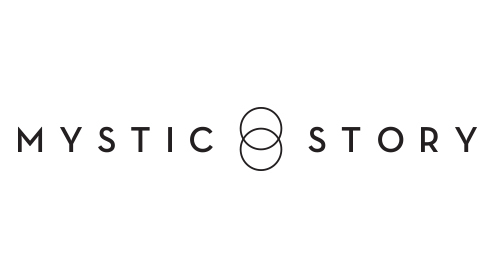 With its comprehensive knowhow in the fashion business from the planning, production, and presentation of various fashion content, such as collections and launching shows of renowned foreign fashion brands and top designer brands of Korea, to public relations and systematic distribution systems inside and outside of the country, Esteem has been systematically managing new designers and artists. galaxiaSM is the largest sports-entertainment company in Korea. It is expanding its business in various fields, ranging from digital marketing to events, branded content, merchandizing, and healthcare, in which competitive content can be fully utilized based on the value of its celebrities and marketing knowhow. 미스틱엔터테인먼트의 새 이름, 미스틱스토리. 음악, 영화, 방송 등 콘텐츠는 결국 좋은 이야기에서 출발합니다. ‘미스틱스토리’는 좋은 이야기를 담은 콘텐츠를 만들고자 하는 우리의 다짐입니다. 미스틱이라는 이름답게 규정되지 않은 참신한 창작물을 선보이는 콘텐츠 회사로 나아가겠습니다.